To future LG G4 and HTC One M9 owners (and owners of all Samsung devices pre-Galaxy S6), high capacity micro SD cards are still an accessories worth investing. Not only can you load up the majority of your music collection on them or take them from device to device, but they allow you to save some money by buying phones with less internal storage, knowing you can upgrade the storage yourself on the cheap. 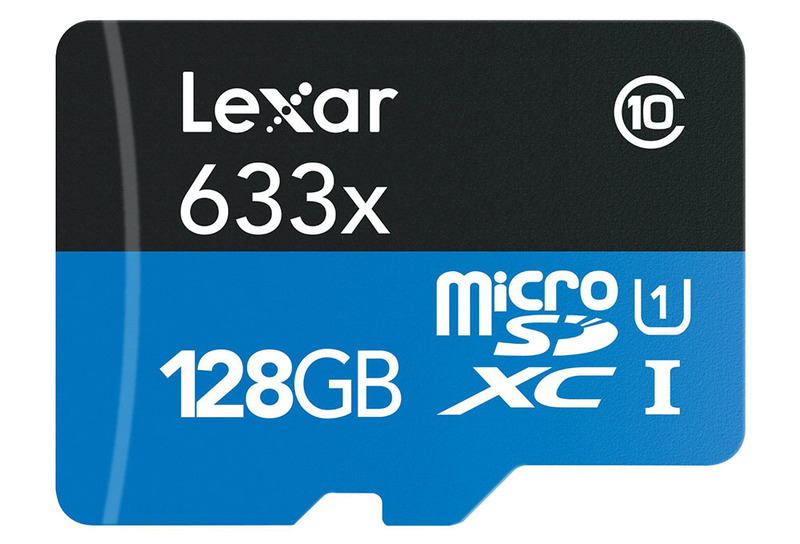 For those still interested, Amazon is hosting a 70% off sale on Lexar micro SD cards at the moment. These appear to be the top-of-the-line Lexar brand, with all cards rated class 10. The 32GB ($23.99) and 64GB ($39.95) cards are also rated UHS-3, which means they have write speeds up to 30MB/s. There is a solid $88 deal on a 128GB card as well, but it’s UHS-1. All of the cards have read speeds up to 95MB/s.